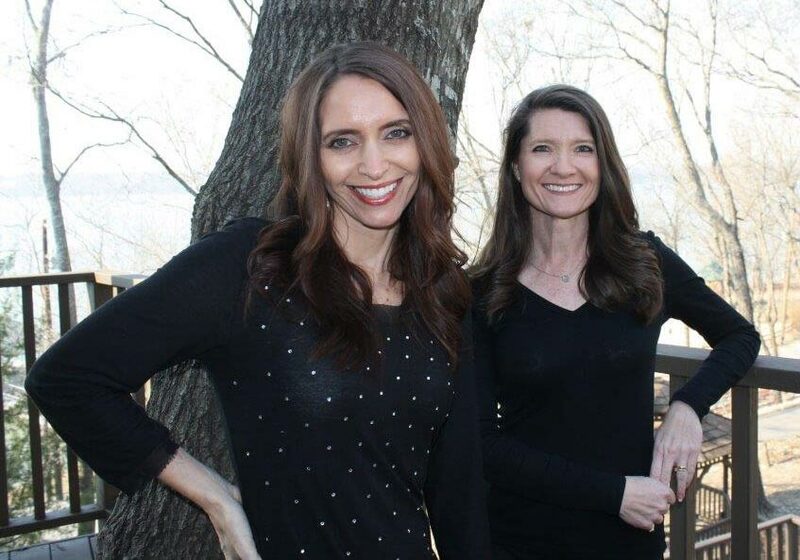 Dr. Keeter uses a variety of teeth whitening techniques, including Zoom, to get your teeth their whitest and brightest. 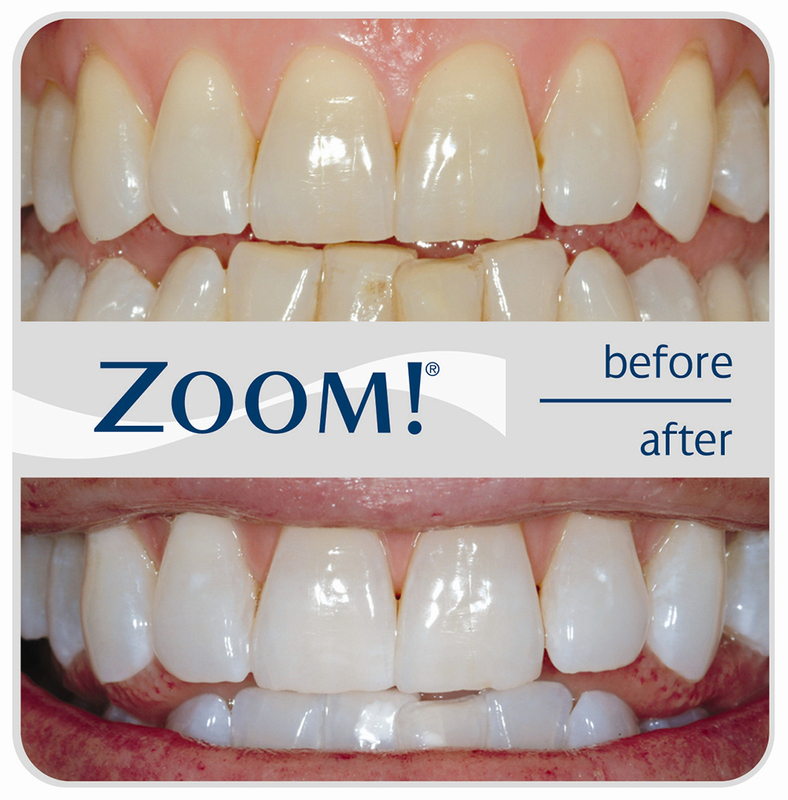 Zoom teeth whitening is the revolutionary in-office process that gets your teeth their whitest in just over an hour. Our take home whitening kits are easy to use and great results can be achieved in as little as 2 weeks. Call our office to learn more about our teeth whitening options.